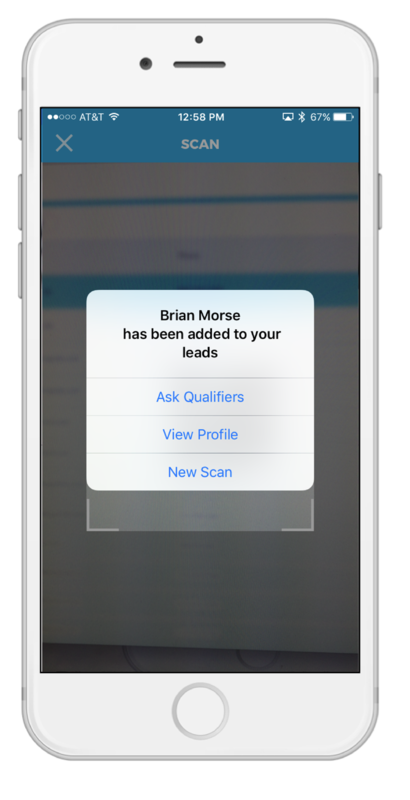 *Please note, in-order-to access the lead retrieval scanner, you must have created an Expo Pass account and also purchased lead retrieval (if the event Organizer is covering the cost of lead retrieval, you will still need to sign up for it). If you have not yet purchased/claimed lead retrieval, please visit here for instructions on how to do so. 1. 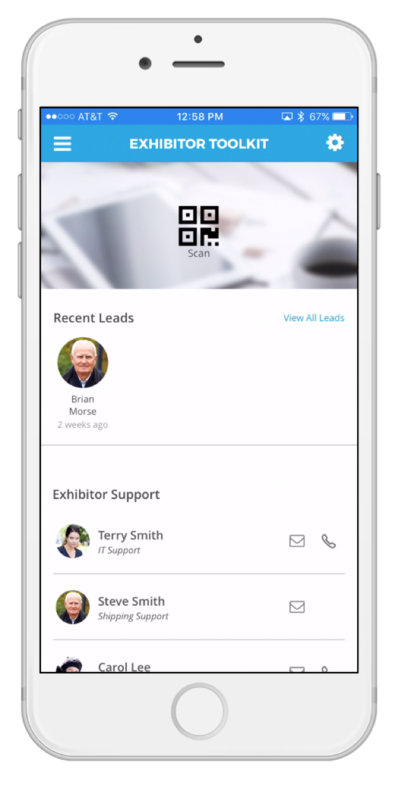 Open your Expo Pass app on your mobile phone and sign in. Learn how to download your lead list as a csv file during or post event here.